This three stories restaurant opened in 2012, and is situated 5-6 minutes’ walk from Holborn tube station in the heart of London. 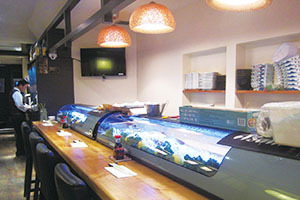 This popular restaurant attracts business people from the City as well as Londoners from further afield. Drawing on over 40 years’ experience in the catering trade in Tokyo, the restaurant offers a wide range of traditional Japanese dishes including freshly prepared sushi, bento boxes, Izakaya menu (“tapas” style dishes). 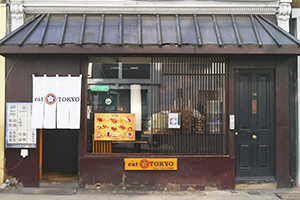 At the Holborn branch, the eat TOKYO group’s head chef and sushi chef offer a wide variety of Japanese dishes that are sure to satisfy everyone’s taste buds.